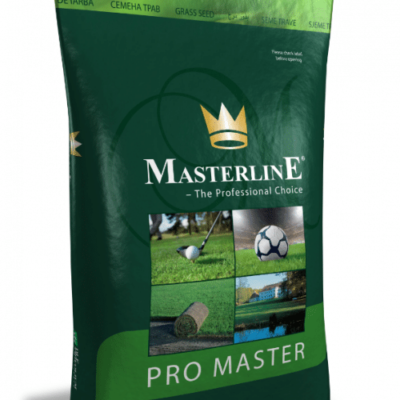 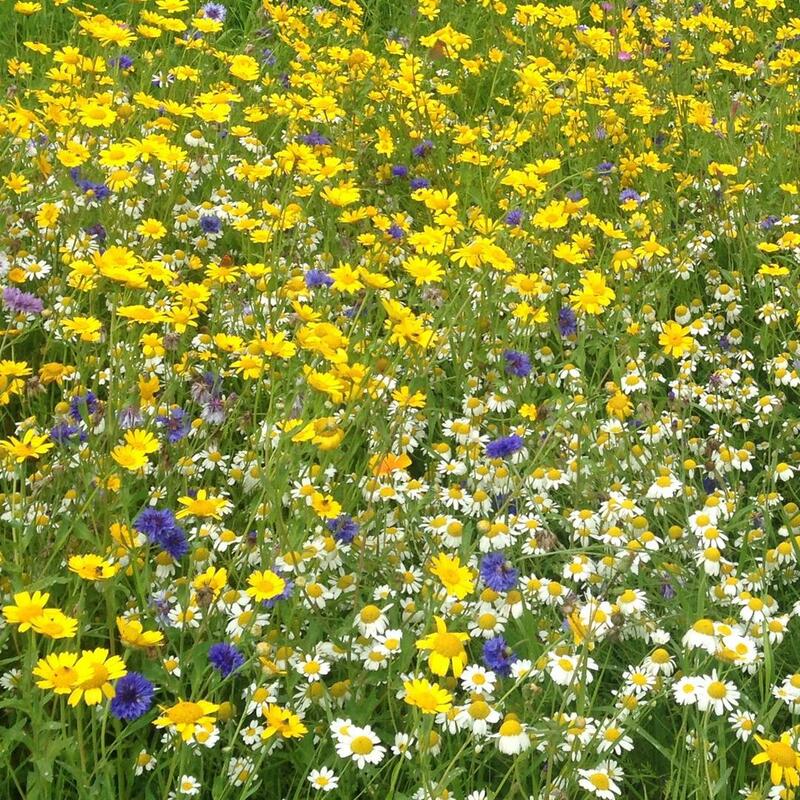 Ecosward mixtures have been developed to reduce input costs and be kind to the environment by eliminating the need for excessive fertiliser, water and herbicide. 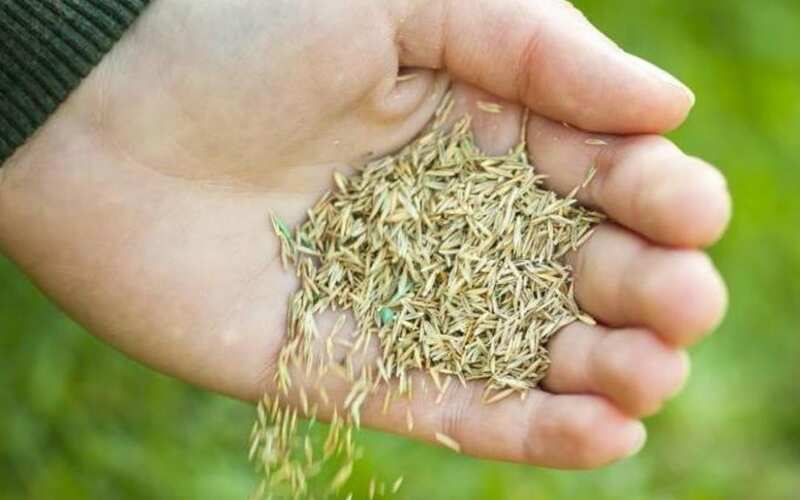 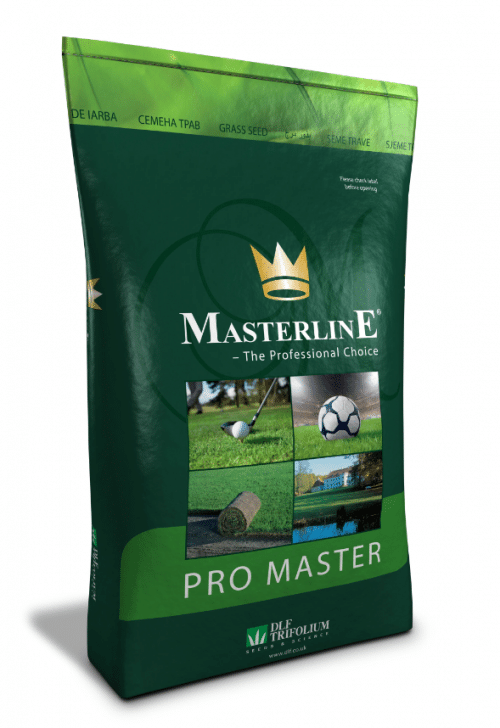 Adding new Microclover to the mixture naturally fixes nitrogen for the grasses while significantly increasing drought tolerance and disease resistance. 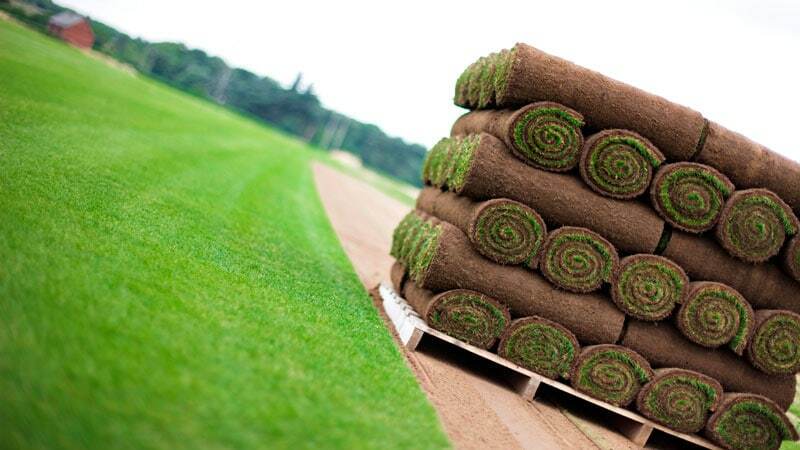 Produces a visually attractive, dark green turf.